Drug prescribers throughout the country should establish a seven-day supply limit for initial opioid prescriptions, and they should be written electronically to slow the abuse of the addictive painkillers, a group of pharmacies, pharmacy benefit managers and health plans wrote in a letter to President Donald Trump Wednesday. The group pledged to support the federal government and states in clamping down on behaviors that have allowed opioid abuse to swell into a national epidemic. In addition to the prescription limitations and electronic prescribing, the group recommended exploring opioid treatment alternatives, lowering dosages as well as the number of extended-release pills prescribed, imposing closer oversight 0n prescription drug-monitoring data, expanding drug disposal programs, and bolstering community-backed medication-assisted treatment programs. The recommendations align with the Center for Disease Control and Prevention's updated guidelines for prescribing the pain medication issued in August, which also include closer monitoring of high-risk patients and treatment that safely weans patients off opioids. "We stand committed to engage in a public-private partnership and to work in the most collaborative fashion across the healthcare system to help solve the national healthcare crisis of opioid abuse," the companies wrote in the letter to Trump. In September, Express Scripts—one of the letter's co-authors—expanded its program that limits new opioid users to seven-day prescriptions, even if the doctor orders differ. The pilot program launched in 2016 reduced hospitalizations and emergency room visits by about 40%, the St. Louis-based PBM's executives said. Cigna also said that it would stop covering prescriptions for OxyContin next year. But providers pushed back, arguing that doctors should have the ultimate say in treatment plans. 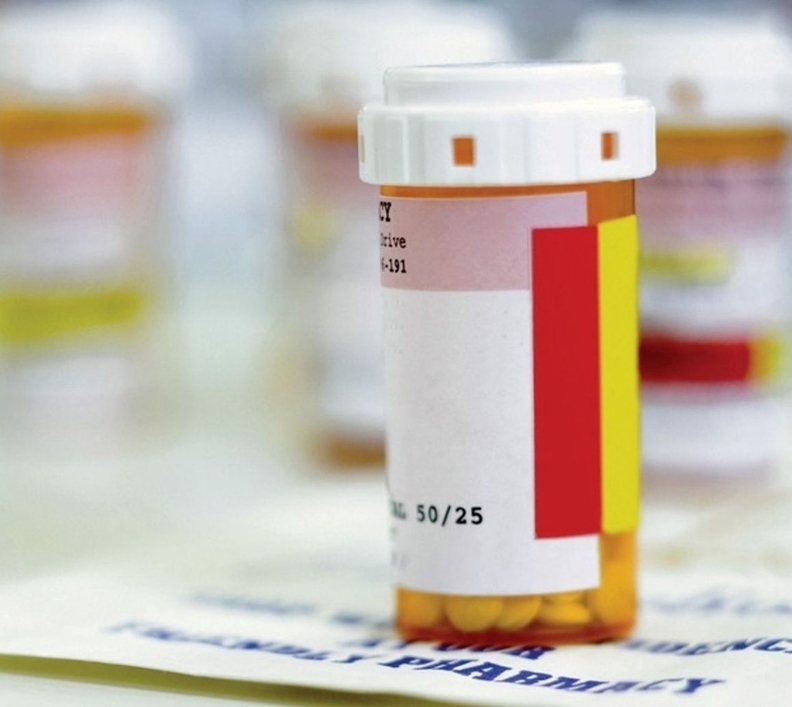 Pharmacies, insurers and drug distributors have expanded their drug disposal collection programs and funneled more money toward community health centers that provide addiction recovery services. Critics contend that it was too little, too late. Distributors and pharmacies have been the targets of lawsuits that claim they didn't do their due diligence in weeding out suspicious prescriptions. A number of states have also gone after drug manufacturers and their alleged dubious marketing tactics. Prescribing opioids for chronic long-term pain invites unscrupulous practices, said Paul Hanly Jr. of the law firm Simmons Hanly Conroy. "The indications for these drugs should be narrowed," he told Modern Healthcare in September. The integrated system Intermountain Healthcare pledged to lower the number of opioid prescriptions it doles out by 40% next year. It also has expanded its drug-monitoring program, which better equips physicians with real-time data on prescribing and distribution trends. A study published in JAMA Tuesday found that a combination of ibuprofen and acetaminophen can be a viable alternative to opioid treatments. Still, much improvement is needed along the pharmaceutical supply chain, experts said. While most of the prescribing and order processing is electronic, there are still handwritten prescriptions, said Justin Schneider, vice president of clinical operations, pharmacy, cardiology, stroke and supply chain at Sinai Health System in Chicago. "We need to see much more e-prescribing," he said. As the number of opioid prescriptions has tripled over three decades in the U.S., which accounts for 80% of global opioid use, overdoses now claim about 91 lives a day. This has crippled communities across the country and costs the U.S. more than $78 billion a year, according to the letter. More opioids were prescribed when they were widely marketed for a variety of uses and manufacturers downplayed their addictive nature. The Drug Enforcement Administration also significantly raised its quota for opioids like oxycodone in an effort to meet greater demand, limit the quantities of drug ingredients and eliminate diversion from "legitimate channels of trade." While the DEA has recently reduced its production quota of opioids by 25% or more last year, that isn't enough, public officials said. An​ edited​ version​ of​ this​ story​ can​ also​ be​ found​ in​ Modern​ Healthcare's​ Nov.​ 13​ print​ edition.